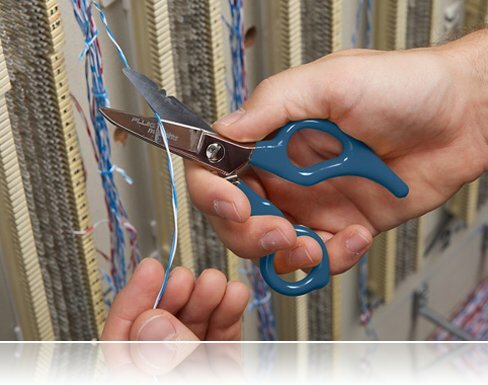 Fluke Networks offers heavy duty wire cutters and strippers. These wire stripping tools cut and strip cables faster than any other wire stripping tool in industry. 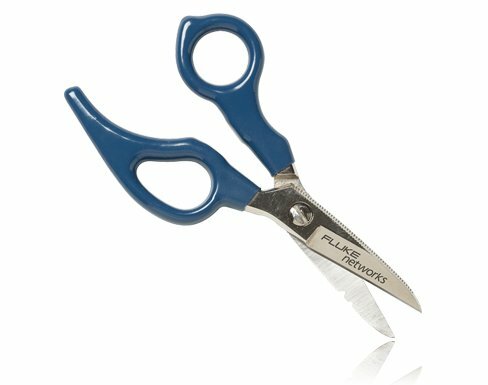 Fluke Networks’ D-Snips heavy duty wire strippers offer a unique ergonomically-designed handle that leverages your power, providing 1 – 1 ½ times the cutting force with half the effort.